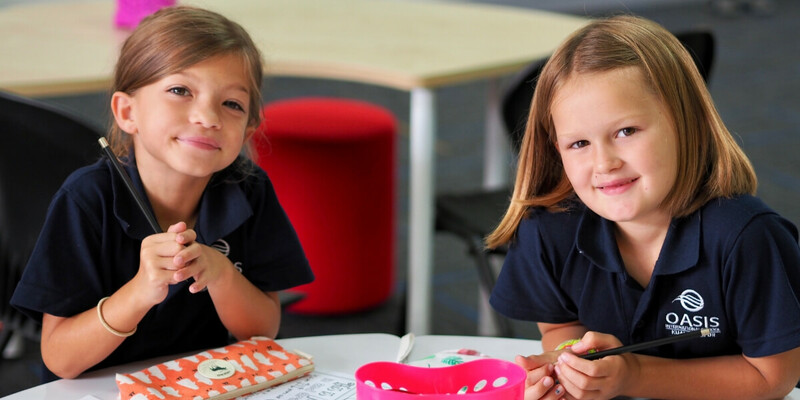 Oasis International School - Kuala Lumpur offers a U.S. education for students in Kindergarten to 12th grade, staffed by U.S. certified teachers, created to be academically challenging, integrated with cutting-edge technology, and centered in developing character in our students. 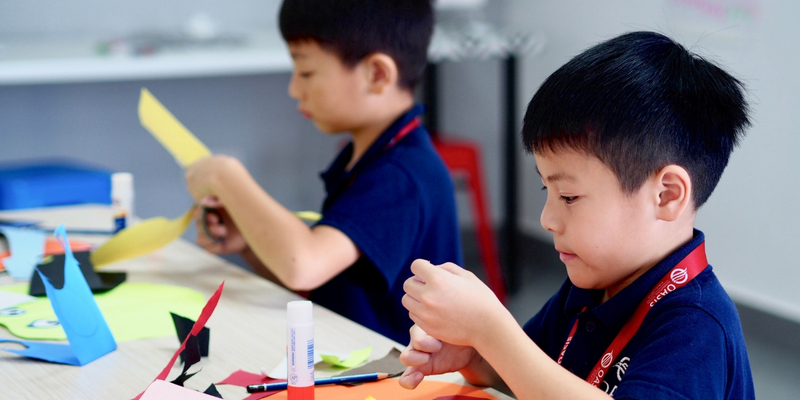 As the newest American school in the greater Kuala Lumpur area and one of the newest member of the Oasis International Schools Network, Oasis offers a personalized learning experience that integrates a holistic approach and is based on the United States education model. Oasis is a community of students, parents, and qualified educators, working together as an Oasis network school, to instill in our school community; a passion for truth, a commitment to excellence and an appreciation for diversity. Oasis strives to provide an U.S. educational experience cultivating character, embracing leadership, and inspiring innovation; empowering students to reach their full potential and confidently engage the world positively. Whether it be on the rugby field, in the classroom, or on a service trip, Oasis wants to see students integrate their core values of Character, Leadership, and Innovation into their daily lives. 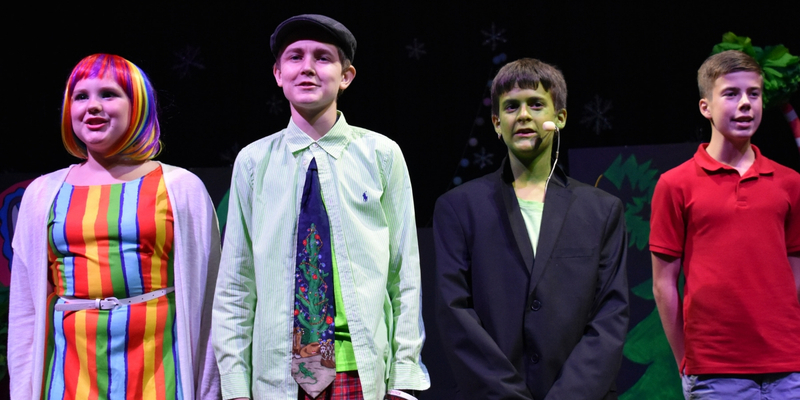 Learning at Oasis is comprised of a rigorous, balanced curriculum based on the American model. Courses are rooted in content standards and skills-based activities designed to encourage students to think critically, demonstrate creativity, and challenge them academically. The typical core curriculum includes Language Arts, Math, Science, and Social Studies with specials and electives in Foreign Languages, Art, Music, and Physical Education. Students who meet requirements will earn an accredited American High School Diploma. The educational staff at Oasis strive to make true connections with students both inside and outside the classroom. They are dedicated professionals that are certified in their areas of specialization. They truly desire to give all Oasis students the opportunity to succeed. The sports center includes two indoor sports courts, a weightlifting gym, and multi-purpose room. Outdoor spaces provide play areas for elementary students as well as playing fields for rugby and soccer. Additionally, the campus boasts a theatre for drama, cafeteria, green roof, media center, library, and flexible learning spaces campus-wide. Homework is almost never given in elementary school, but can be expected in middle and high school. The Oasis campus is located on a 12-acre campus at Bandar Rimbayu south of Kota Kemuning. With direct access to the South Klang Valley Expressway and the KESAS Highway, the campus is easily accessible. 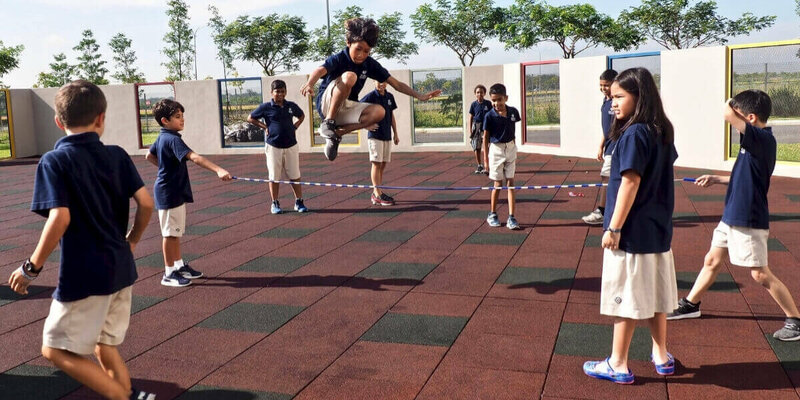 Oasis International School - Kuala Lumpur believes in an environment that facilitates learning for the whole child. Both our digital and physical spaces have been designed with student learning as the goal. We designed our digital spaces to provide increased communication and transparency between school and home. These digital spaces, including our learning management system, help students to direct their own learning as they have real-world experiences, build a sense of self-efficacy, and ultimately, become a lifelong learner. Our physical learning spaces are flexible, giving teachers the opportunity to arrange their classrooms and other spaces around learning tasks. With 12 acres, teachers have the opportunity to take students outside, creating more meaningful learning experiences for their students. Learning at OIS is a balanced, holistic approach based on the United States education model. Classes are rooted in content and skills that align with standards from AERO (American Education Reaches Out), a project that assists American overseas schools by providing standards that are based on the United States’ Common Core initiative. These standards are designed to challenge students academically as well as to encourage them to think critically and demonstrate creativity. In addition, to reinforce and expand upon the skills found in AERO’s standards, classes also use P21’s Framework for 21st Century Learning. The Framework for 21st Century Learning defines the skills and knowledge that students should acquire to succeed in life beyond the classroom. OIS provides a support system for students to learn P21’s Life and Career Skills; Learning and Innovation Skills; and Information, Media, and Technology Skills. By combining AERO’s standards and P21’s Framework for 21st Century Learning, our teachers create an environment where your child has the opportunity to become a well-rounded student, equipped with the skills for success in the classroom and in life. At OIS, we believe that technology not only fosters creativity and innovation but also leads to deeper and more meaningful learning. We engage technology as a fundamental part of the learning process and ensure every student on campus has access to at least one personal Apple device. Elementary and middle school students have iPads and access to the computer lab. High school students have iPads and Macbooks. Teachers are also equipped with Apple devices, and every classroom is equipped with an Apple TV that allows teachers to display instructional materials and student work. Additionally, every classroom teacher is an Apple Teacher and a Google Certified Educator. With these tools and training, teachers are better able to support student learning and to help students take ownership of their learning. Oasis International School Kuala Lumpur here.